Your first clue when you stumble on a good song is when the lyrics begin to feel like a diary entry, with words that should be guarded or bottled up jumping out at you quicker than you can stop them. 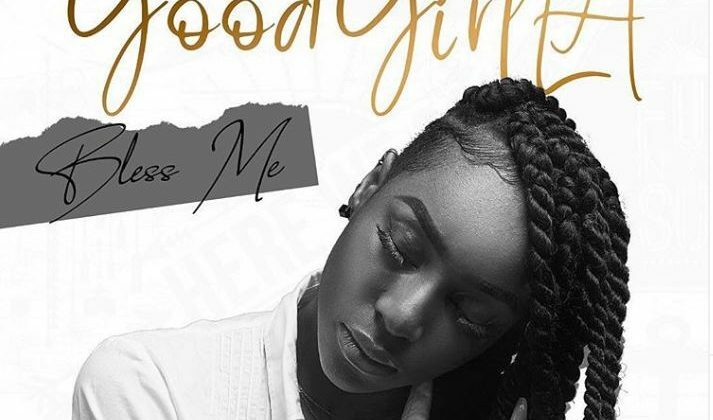 For Good Girl LA’s latest single, “Bless Me”, her confessional performance almost feels like an intrusion into her private prayer session, asking for “Anointing, Something Wey Go Flow”. The sultry guitar led beat Quebeat produces sets up a airy backdrop for Good Girl LA’s vocals and heightens the tension as she pulls on the most relatable anxiety trigger; will I be successful. Though she hits several crescendos, showing off extraordinary range as she transitions from brooding whimpers to wild mouthed wails, her lyrics remain optimistic in her prayers and her abilities. Singing “Baba Shower Your Blessings Oh”, “Bless Me” is an example of how the simple lyrics can be exploited to really hammer home a point. And with Good Girl LA’s triumphant performance, this could be the song that tips her into the mainstream success she has been hoping for. 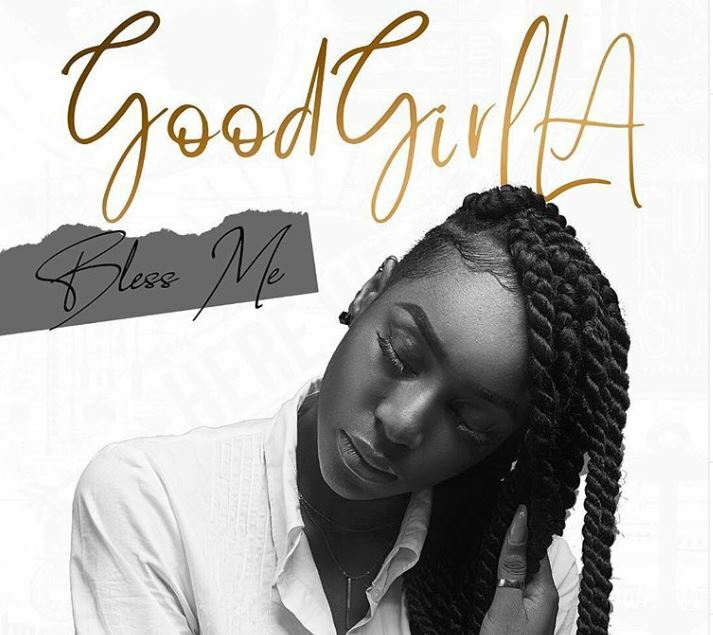 You can stream Good Girl LA’s “Bless Me” below.